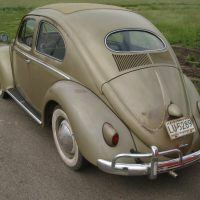 The Volkswagen Type 1, or more commonly known as the Beetle, is one of the most iconic cars in history. Unlike some of the others we feature in this series, the Beetle is not a muscled-up machine or high horsepower creation. 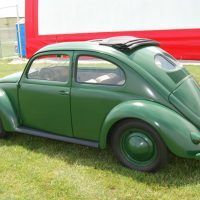 Instead, the Beetle found itself as the humble embodiment of what Volkswagen means in German: it was truly “the people’s car” and served as Germany’s principal representation of mobility in the late 1930s. 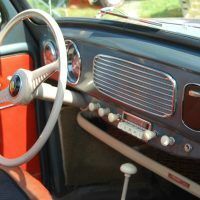 The Beetle was the ideal fit at the time for Germany’s budding Reichsautobahn, or more commonly known today as the Autobahn. By the 1960’s, it would become the most popular imported car in the United States. 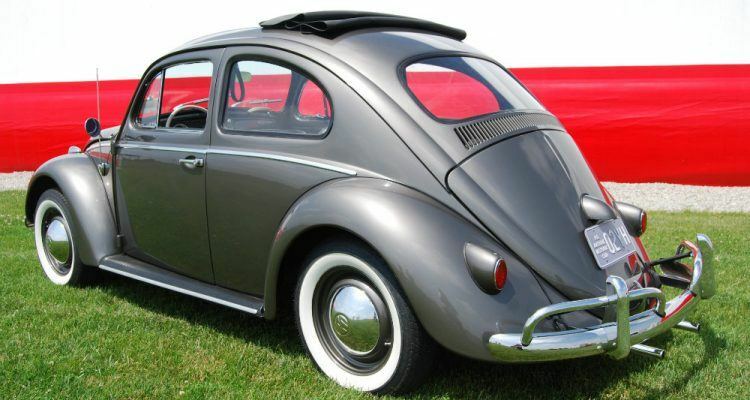 Today, with more than 23 million cars built, the Beetle holds the record as the most-produced passenger car ever. At its peak, the Beetle’s manufacturing numbers were tipping the scales at a rate of more than one million per year. But the Beetle is only part of the story. The Complete Book of Classic Volkswagens captures the history and legacy of VW. 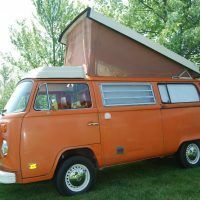 The book tells the story of all the lovable VW variants, from the Type 2 vans and pickups, to the campers and Type 113 Super Beetle. 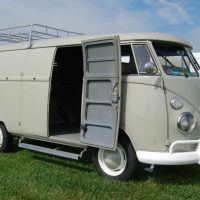 Author John Gunnell does a fantastic job of showing VW’s significance in the 20th century, and how their product line evolved to meet a new generations of buyers in every era. 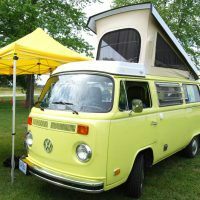 If you are a VW fan, or have a serious case of Beetle Mania, The Complete Book of Classic Volkswagens is definitely for you. Gunnell has more than 40 years of experience in the classic car industry. He is a prolific writer, having authored 85 books about cars, trucks, and motorcycles. 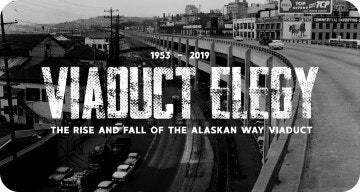 His titles include Illustrated Firebird Buyer’s Guide, Illustrated Chevrolet Buyer’s Guide, How to Restore Automotive Trim and Hardware, and many others. In January 2010, Gunnell opened Gunner’s Great Garage in Manawa, Wisconsin, a classic car restoration and gift shop. The Complete Book of Classic Volkswagen: Beetles, Microbuses, Things, Karmann Ghias, and More is available through Amazon and Motorbooks. No Comments on "Automoblog Book Garage: The Complete Book of Classic Volkswagens"